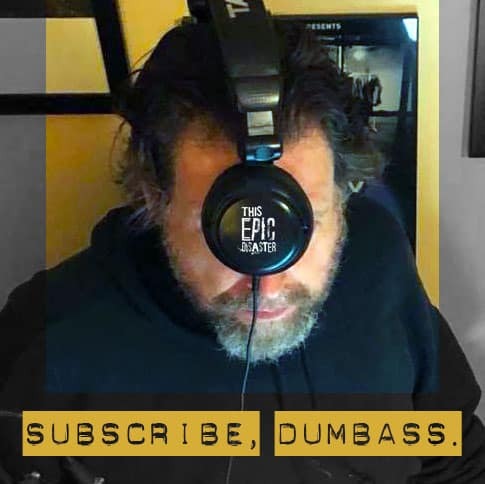 Don’t wait for the podcast to be posted here weekly. Sometimes we release the shows early and only Subscribers know about it! Subscribe now and make sure you get every episode delivered directly to you when it is released. And while you are at it, give the podcast a rating wherever you subscribe. Please? Do you know of another podcast distributor that carries This Epic Disaster but isn’t listed here? Let us know.